The Commission is launching a public consultation in view of reviewing the directive on the re-use of public sector information (PSI Directive). The Commission is launching a public consultation in view of reviewing the directive on the re-use of public sector information (PSI Directive). 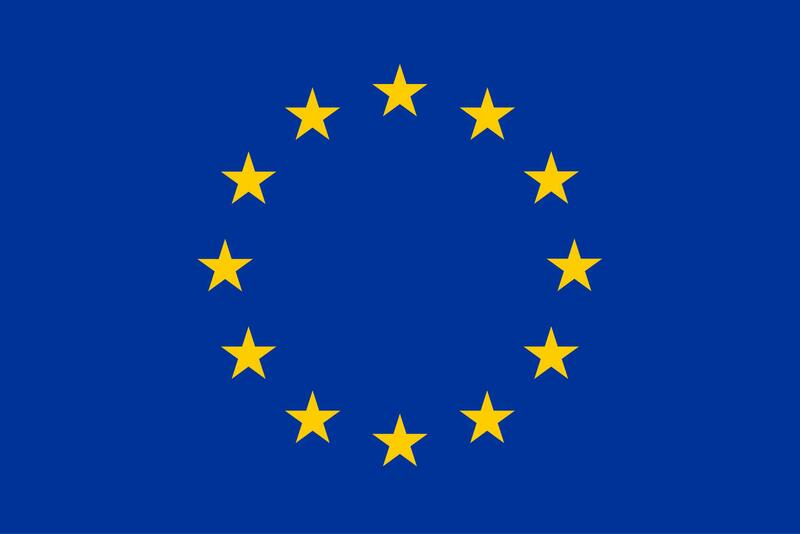 As foreseen in the May 2017 mid-term Review of the Digital Single Market strategy (COM(2017) 228), and in order to fulfil the goals of the strategy in the field of the data economy, the Commission is preparing an initiative on accessibility and re-use of public and publicly funded data, and is at the same time further exploring the issue of privately held data which are of public interest. The Directive 2003/98/EC on the re-use of public sector information is a core element of the European strategy to open up government data for use in the economy and for reaching societal goals. Revised by Directive 2013/37/EU (PSI Directive) in July 2013, it encourages Member States (MS) to make as much material held by public sector bodies available for re-use as possible to foster transparency, data-based innovation and fair competition. The European Commission launches the review of the PSI directive, fulfilling the periodic review obligation contained in its article 13, and at the same time furthering the goals of the DSM Strategy in the field of data economy. The questions of this online consultation cover both the evaluation of the current Directive implementation and the problem, objectives and possible options for the future.